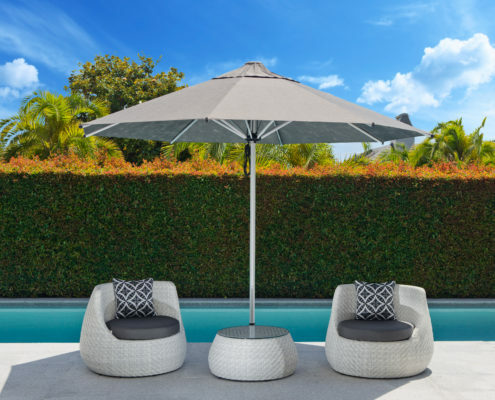 Our Umbrellas are the best in the business and our prices will make you smile. 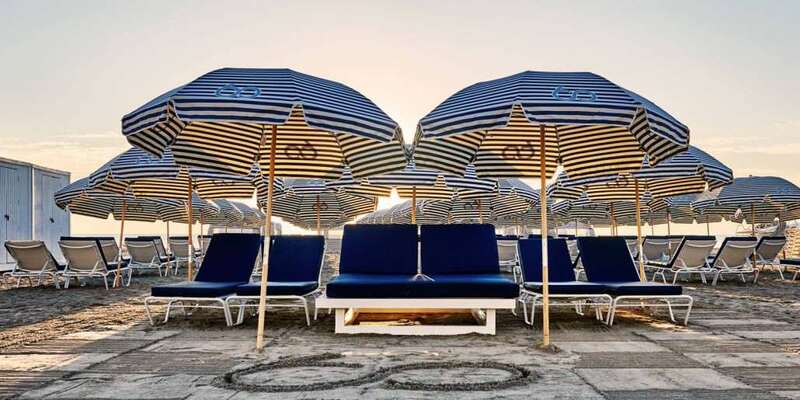 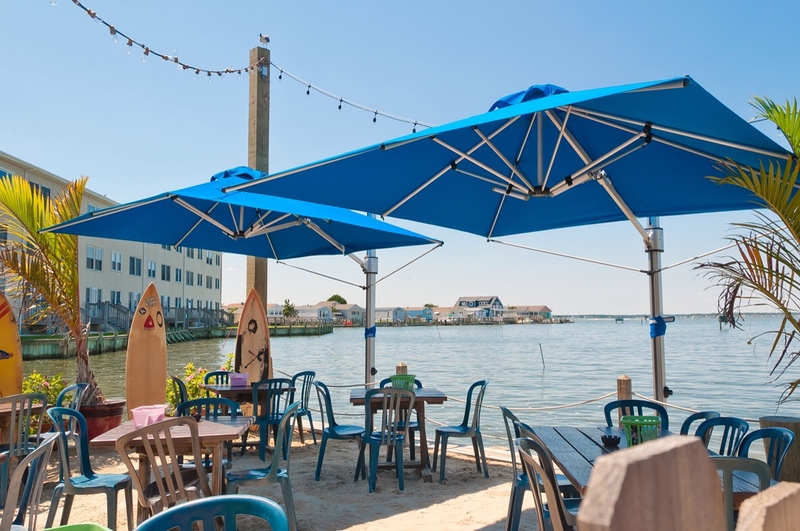 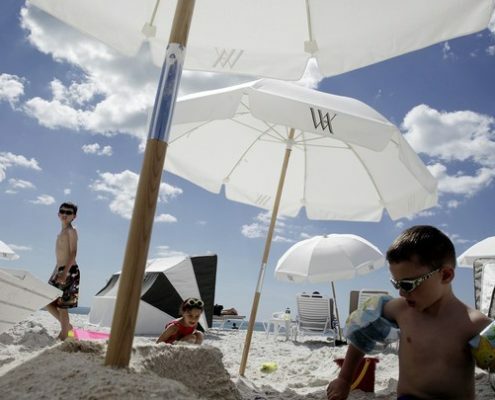 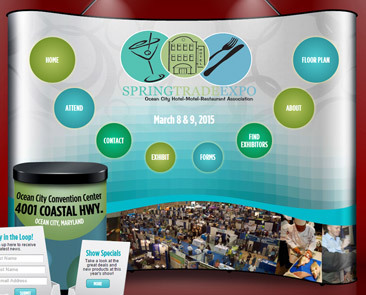 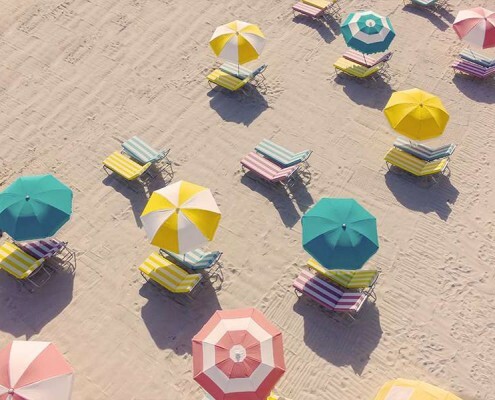 As a beach concessionaire in Ocean City, Maryland, we know first hand what it takes to make a great umbrella and chair. 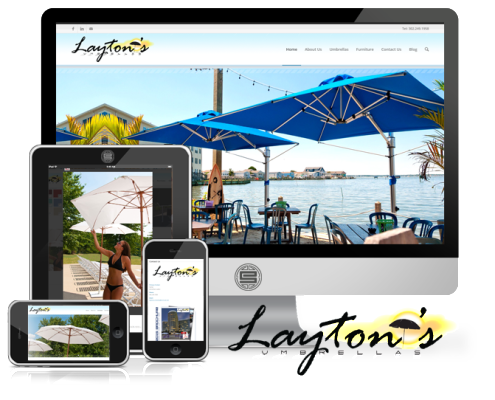 We have used the knowledge that we have learned on the beach to make the best product that money can buy. 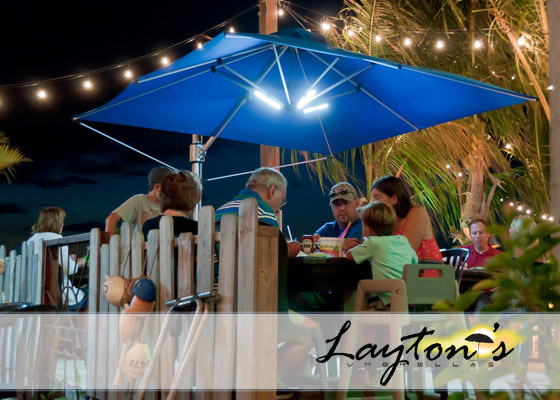 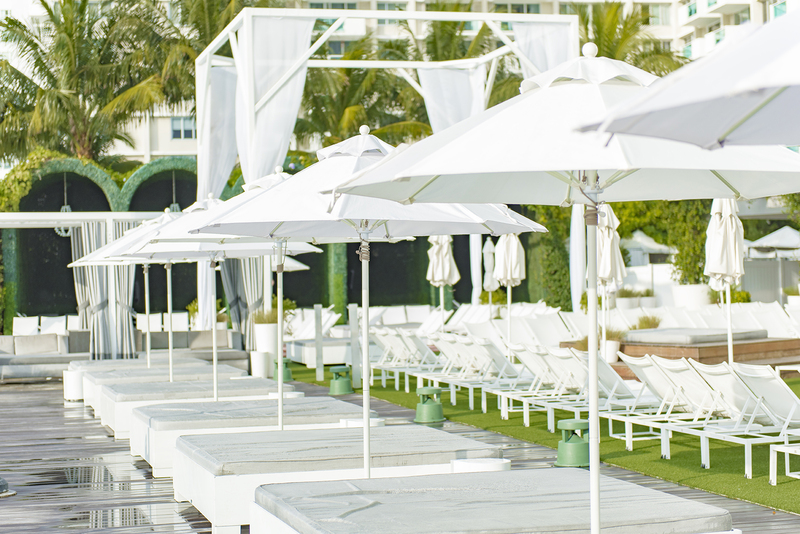 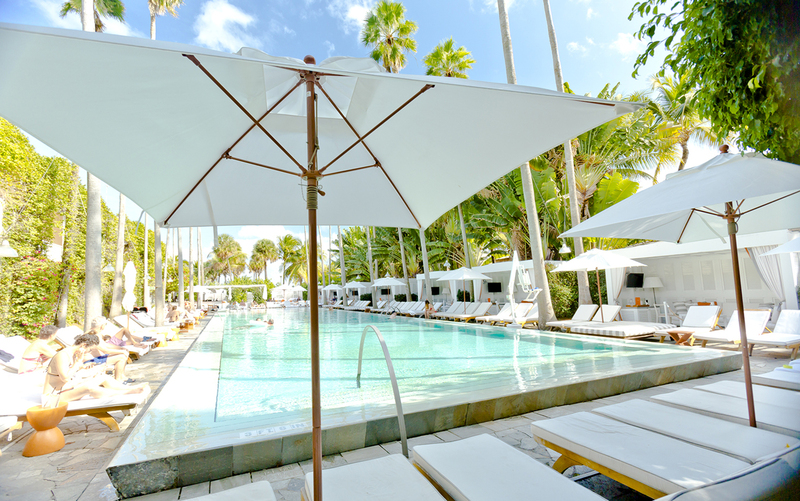 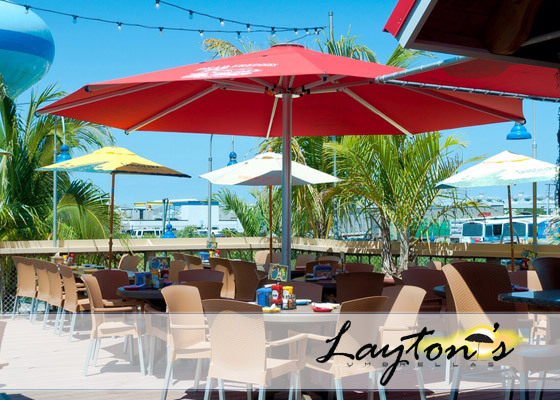 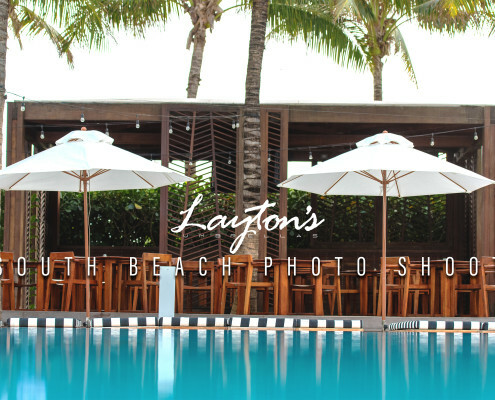 No matter if the order is 10 or 1000, Layton’s Umbrellas prides itself in superior customer service. 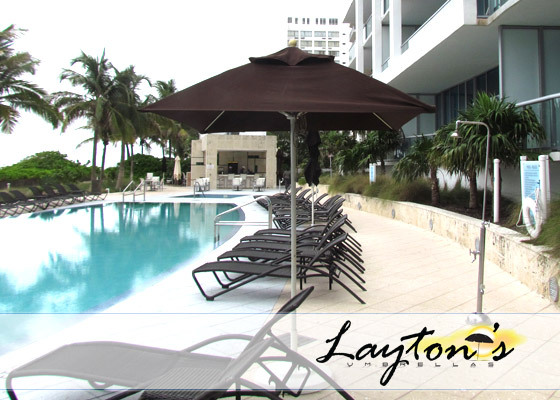 We guarantee that you will be treated the right way.